Gift’s Special Lot Day & Nuigurumi Day Events! Come one, come all! It’s that time again…time for another Gift event! And this time, there’s TWO instead of one! The first event on October 24th is the Special Lot Day, and the second event on October 25th is the Nuigurumi Day. Both events are going to be held over at Hulic Hall in Tokyo. 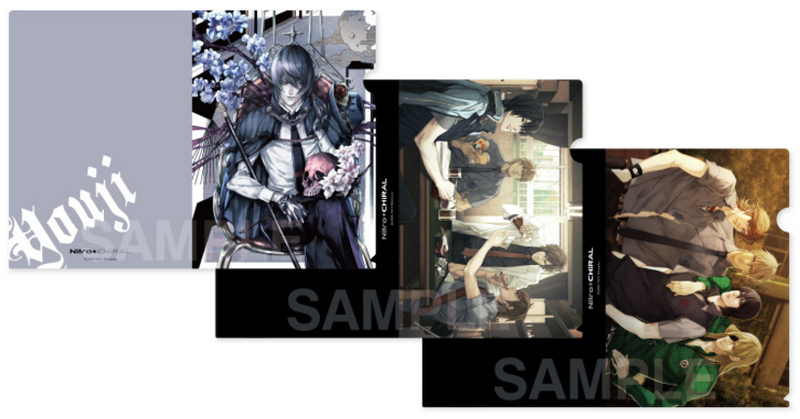 One event is a lottery event to commemorate Nitro+CHiRAL’s 10th Anniversary with all sorts of goods to get. The other event is a plush event where new plushies are showcased and available for purchase. Here are more details on the items that will be offered at the events! This Saturday October 24th, the Special Lot Day event will take place at Hulic Hall! 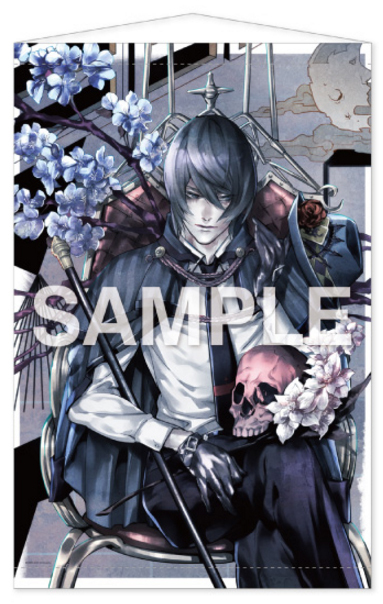 This is a pretty special event, since it’s not just any lottery event, it’s Gift’s Nitro+CHiRAL 10th Anniversary lottery event full with a ton of special goods to win! 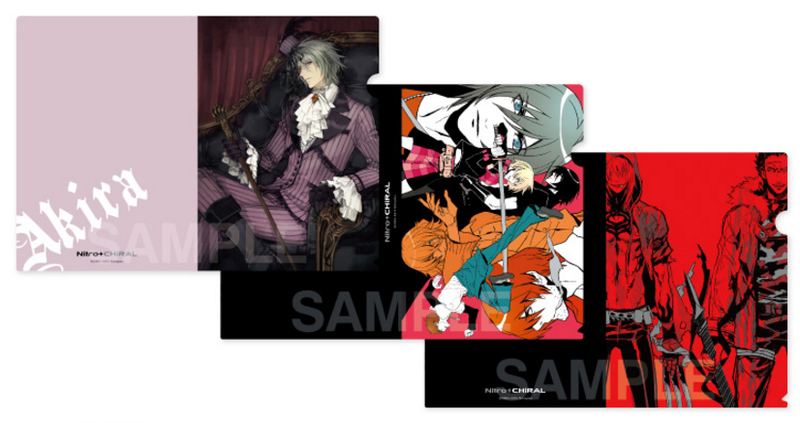 The designs for the prizes were revealed on the actual Nitro+CHiRAL 10th Anniversary festival to advertise for the lottery event. Each lottery ticket costs 800 yen to purchase. If you buy 10 tickets or more, you get special pins as a present. The only downside of this event is…that Gift won’t put the lottery special goods online for purchase; they will be event-only items that you can only get if you attend the event in person…OR if someone’s kind enough to put their extras on Yahoo JP Auctions or Mandarake, that would be another option for overseas fans to attempt to get. Keep in mind that not all of the items might be available, so a lot of patience (and perhaps money) will be needed to try and score some stuff! With that disclaimer out of the way, let’s take a look at the items that people attending the event will have a chance to get. Akira from Togainu no Chi. He looks so dapper! 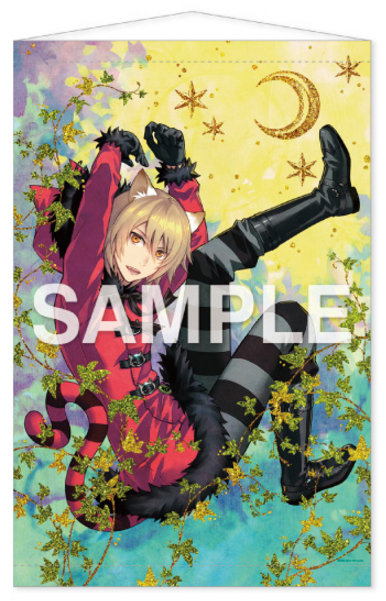 Konoe from Lamento Beyond the Void. So cute! Youji Sakiyama from Sweet Pool. Looking pretty majestic there! Akira plush. Look at his cute LITTLE HAT! 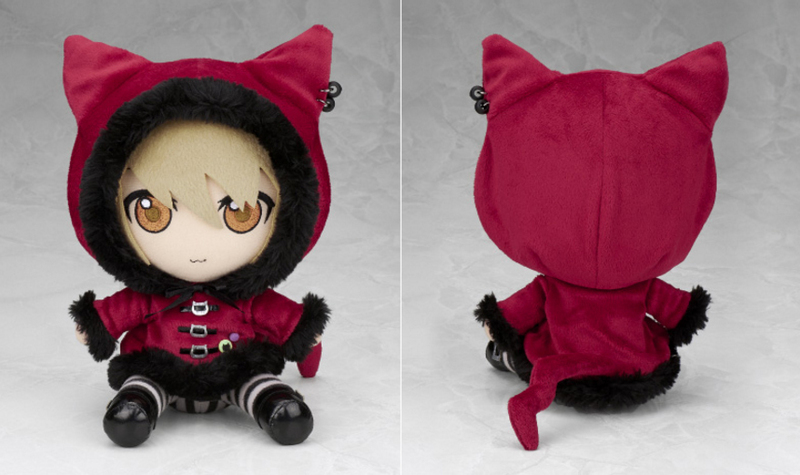 Konoe plush. His CAT HOODIE IS TOO MUCH FOR ME TO HANDLE! 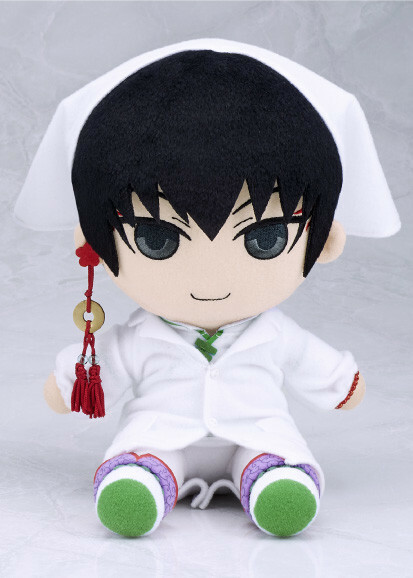 Youji Sakiyama plush. I really like the purple roses on his hat! 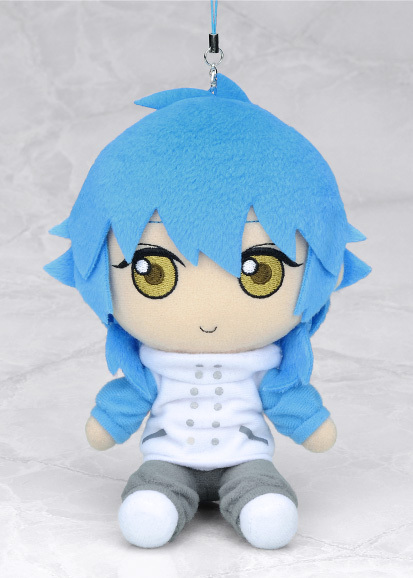 Aoba plush. Everything about this plush is FANTASTIC! Along with the items people can win from the lottery, Gift will also have some additional items up for sale without the use of the lottery tickets. 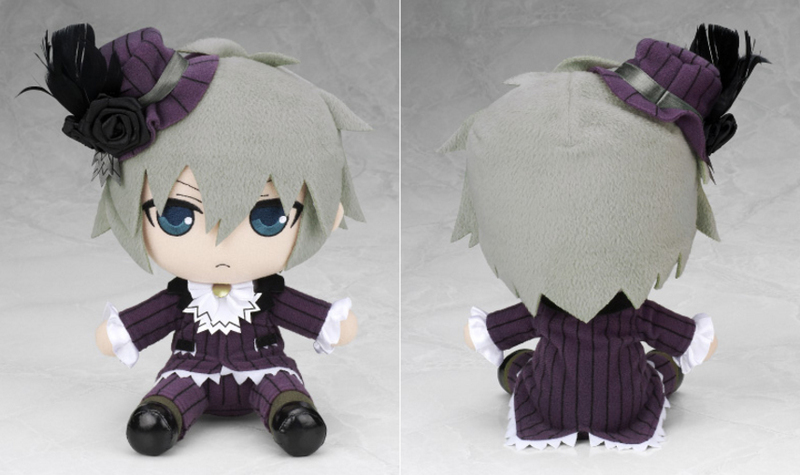 Up for sale will be the plush strap of the very cute Aoba as a kid! 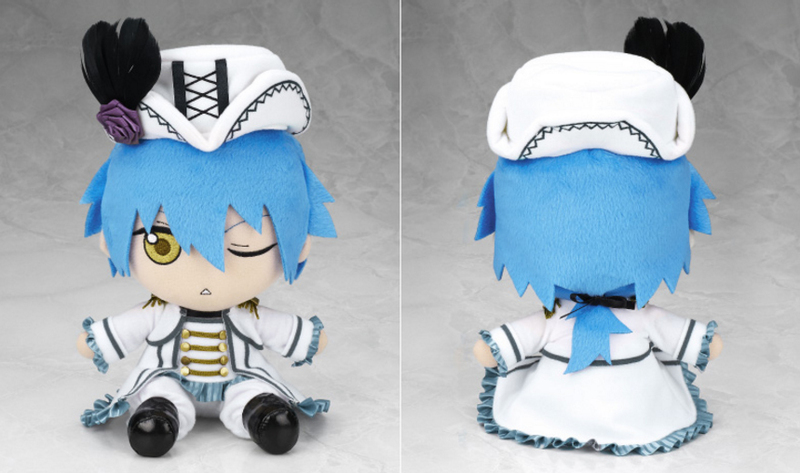 It’s a must for Aoba plush collectors, since this version hadn’t been done by Gift before. I wonder if this version will get a regular plush release in the future… Also, this is one of TWO items from this event that will be available online! 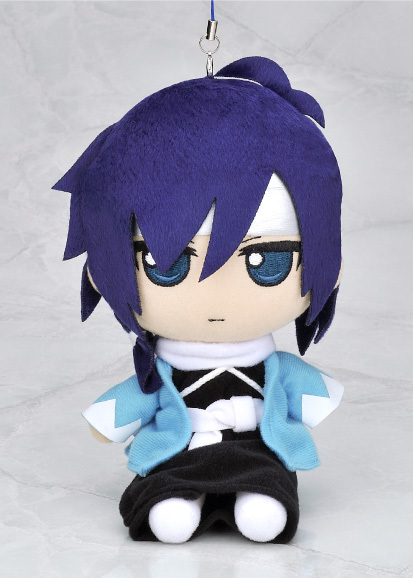 The kid Aoba plush strap will be up for order on Gift’s webshop from November 13th at 18:00 JST to November 24th at 13:00 JST. You might want to try and order one as soon as orders open, since the quantities that will be available for order are unknown. 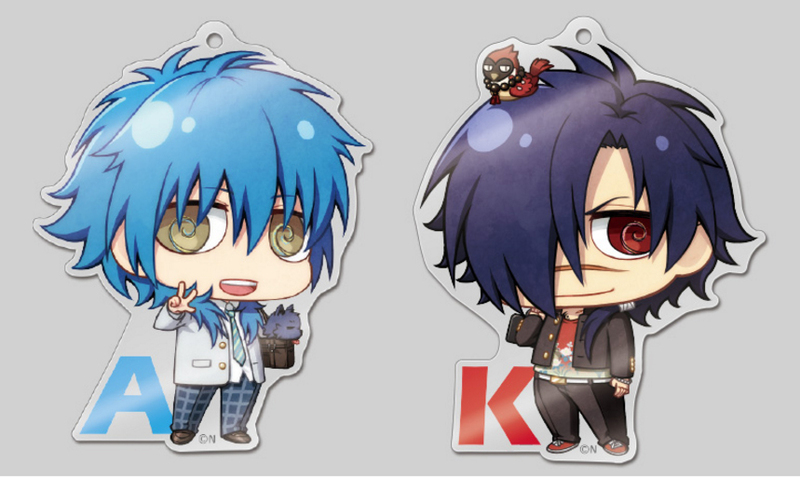 The kid Aoba plush strap will be priced at 2,300 yen, and orders will ship out on early December. 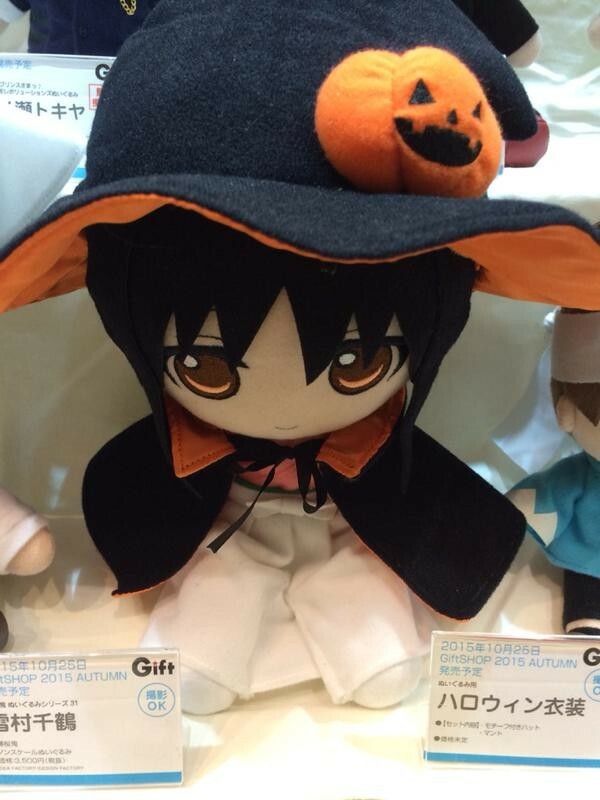 They’ll also have these super cute Halloween plush clothes that you can dress up your plushies in! 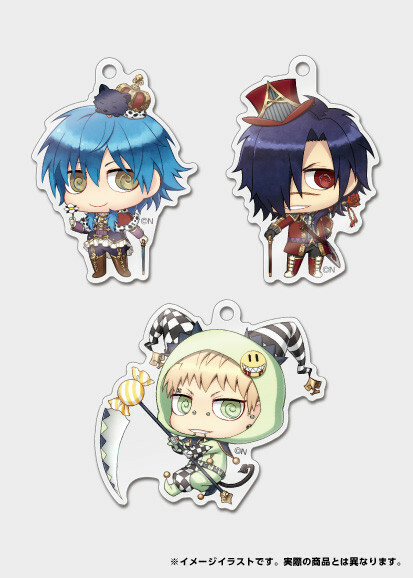 These will also be available for purchase online through Gift’s webshop on the same day that the kid Aoba plush strap is going up for sale. While it might not reach you in time for Halloween, more cute clothes for your plushies is always good, right? 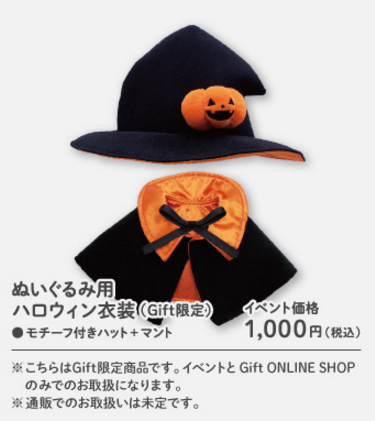 The Halloween plush clothes will be priced at 1,000 yen. 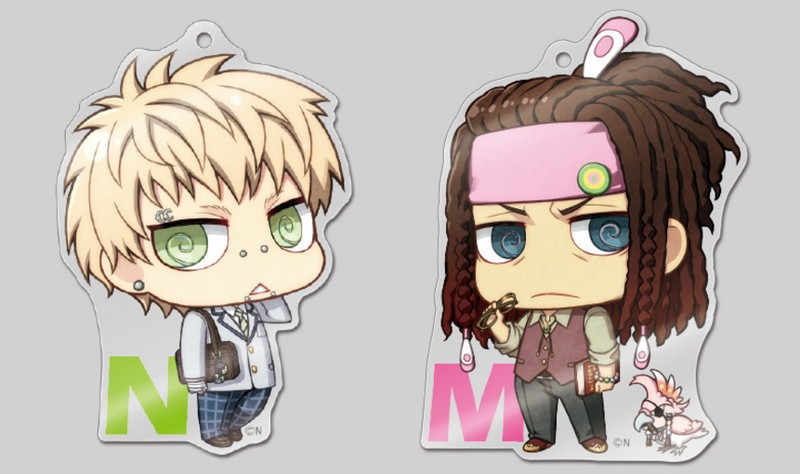 Now with Mink and Clear! 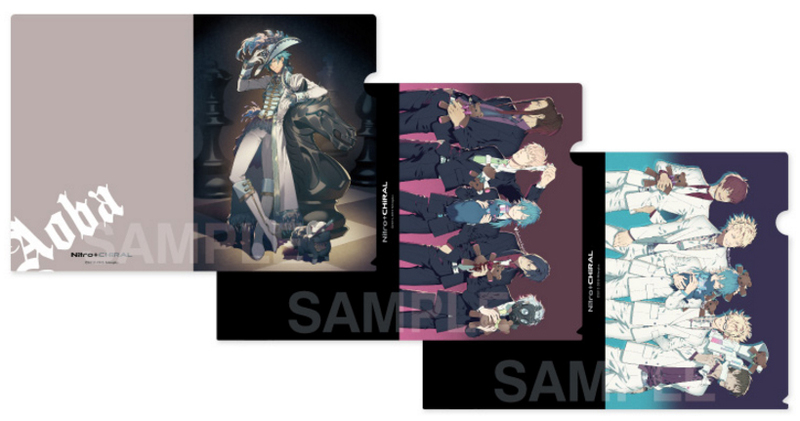 If you happen to be going to this event, be ready, because I expect that attendees will be throwing their money around a lot to get some of that sweet exclusive lottery goods! As for the rest of us that can’t make it to the event, keep your eyes peeled online to see if anything goes up for sale second-hand. The day after the Special Lot Day, the Nuigurimi Day will take place at the same venue. It’s an event full of Gift’s adorable plushies! New plushies will be showcased and will be available to buy. There are A TON of plushies that I’m sure a lot of people will want, so here’s the full list of the stuff that will be up for sale. 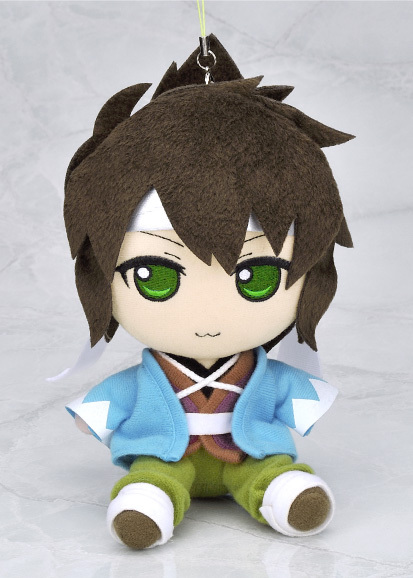 The first plush revealed for this event is the precious Chizuru Yukimura plush! 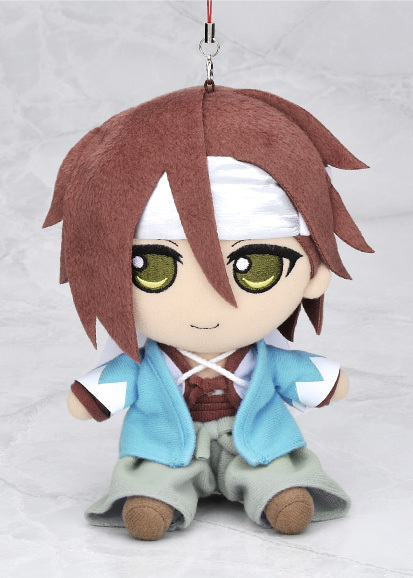 Since a lot of the characters from Hakuoki were made into plushies…why not make the cute heroine from the game series into a plush as well? It was a GREAT IDEA, and she looks adorable! 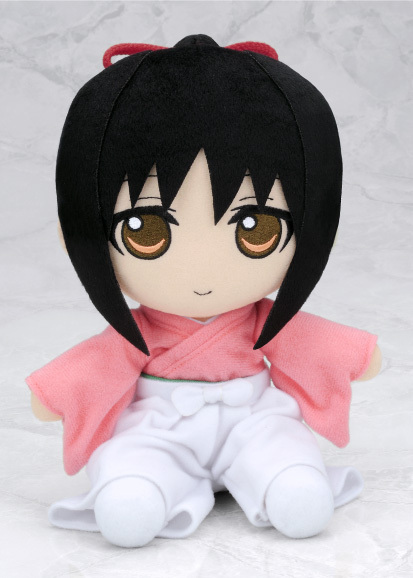 Chizuru will be priced at 3,500 yen. 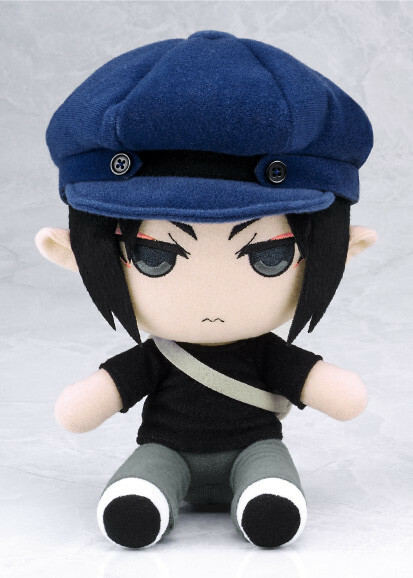 Grumpy pants Hijikata in plush strap form! 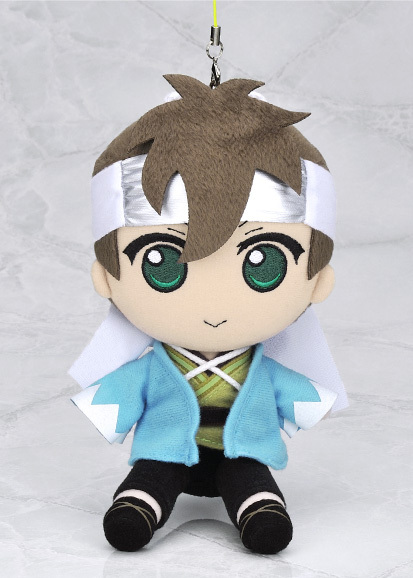 Cunning Okita in plush strap form! 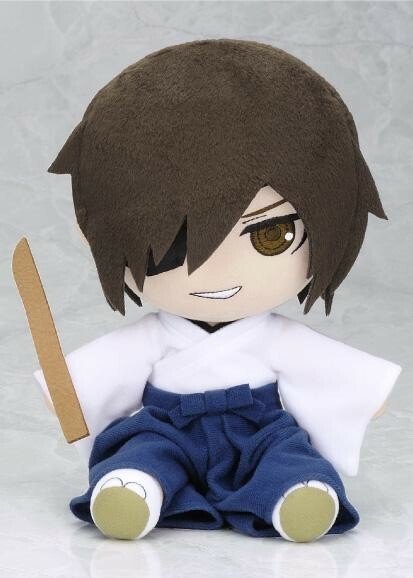 Loyal Saito in plush strap form! 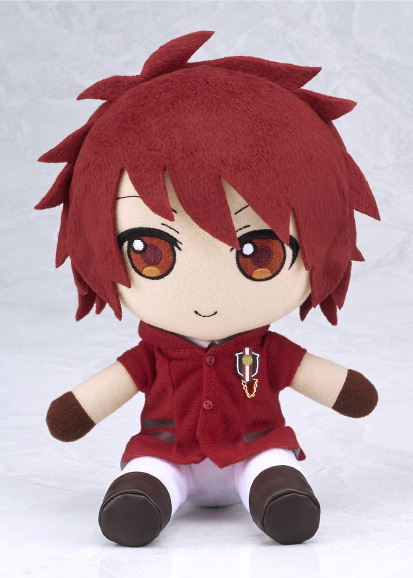 Cheerful Heisuke in plush strap form! Smooth-talker Harada in plush strap form! 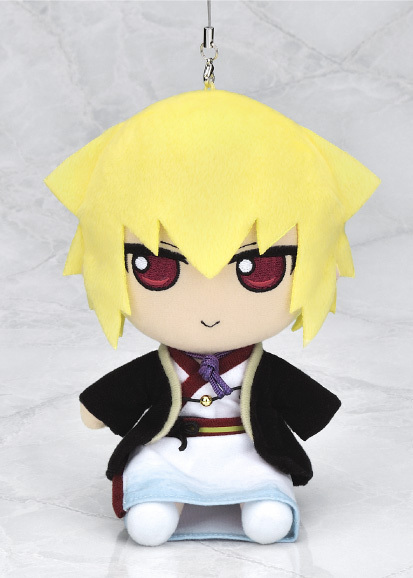 Smug Kazama in plush strap form! 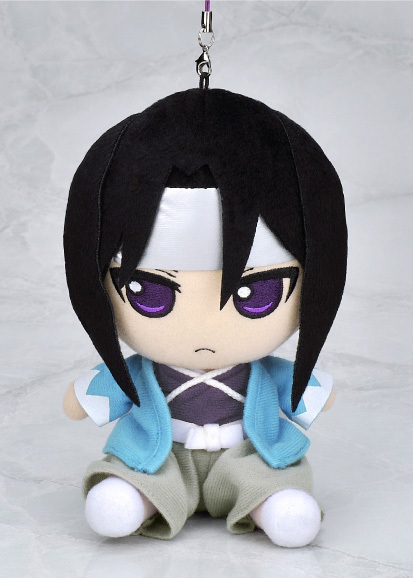 Next up, it’s the plush straps of the Hakuoki guys! 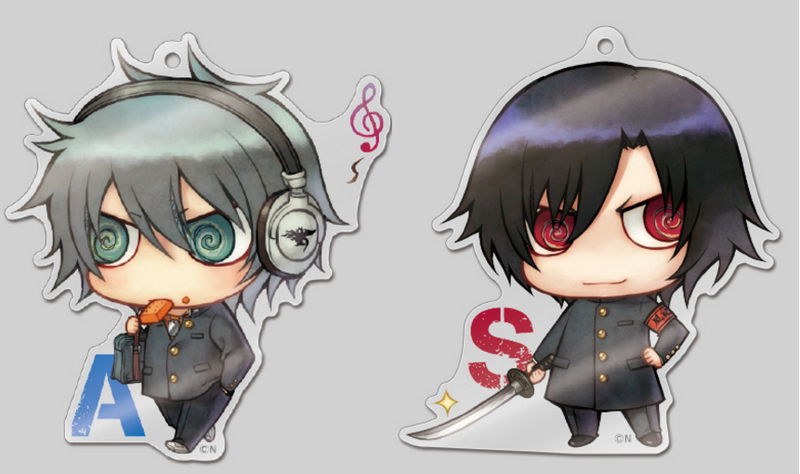 New to the plush strap line are Heisuke, Harada and Kazama. I’m pretty sure you all know which one I’ll be getting! 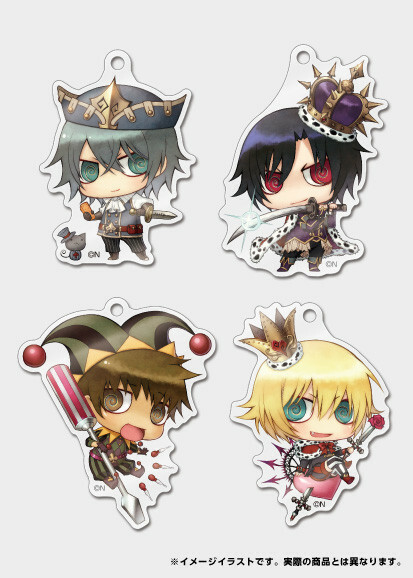 😉 I’ve never bought any of Gift’s plush straps before, so I’m looking forward to seeing how detailed they are and how they differ from their actual plushies. 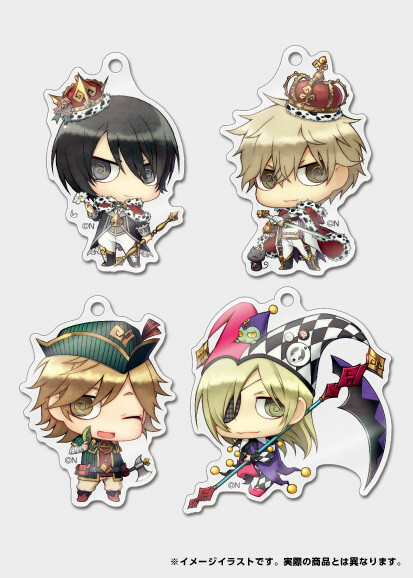 These plush straps will be priced at 2,300 yen each. 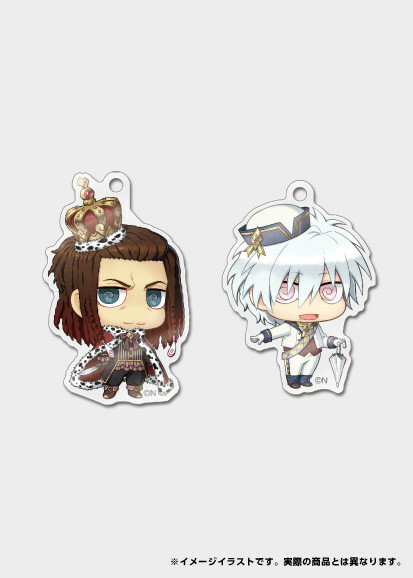 Here we have Hijikata and Okita from Bakumatsu Rock in plush form! I’m not a really big Bakumatsu Rock fan, but I really love Okita’s detailed design. So cool! 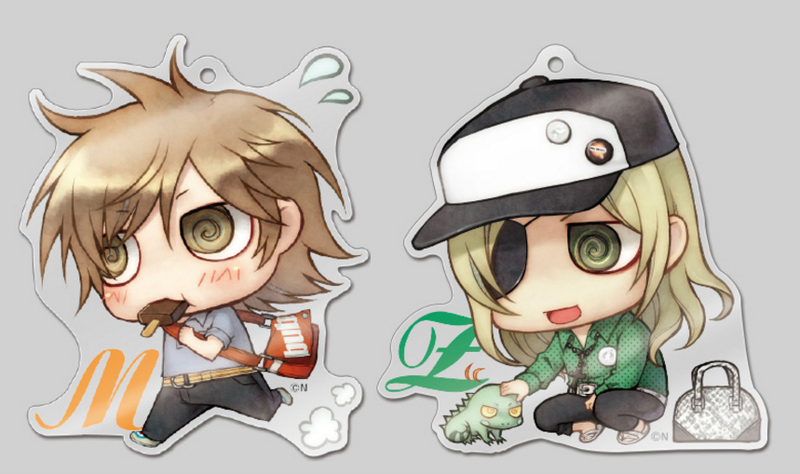 ✨ I wonder if Gift will consider making the Ryouma, Shinsaku and Kogorou plushies in the future. I’d really like to see them! 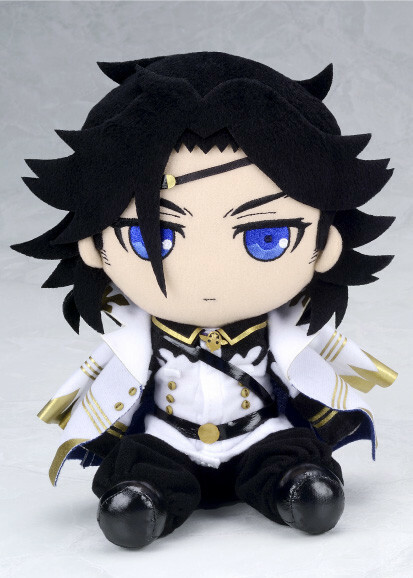 The Hijikata and Okita plushies will be priced at 3,400 yen each. 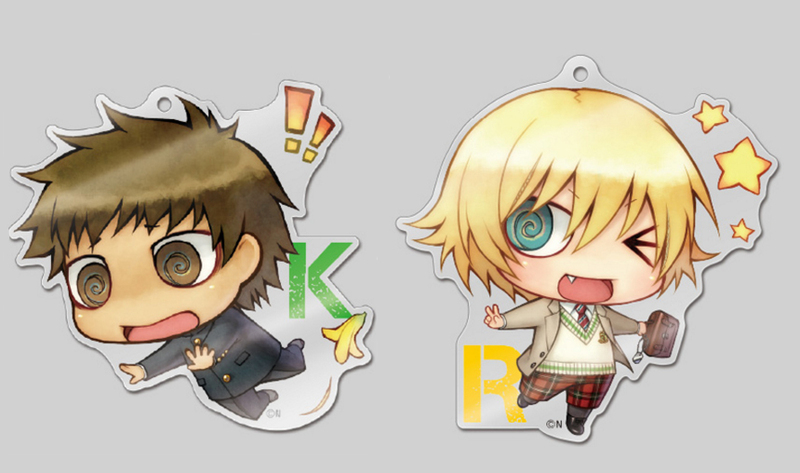 Next, we have Durarara! 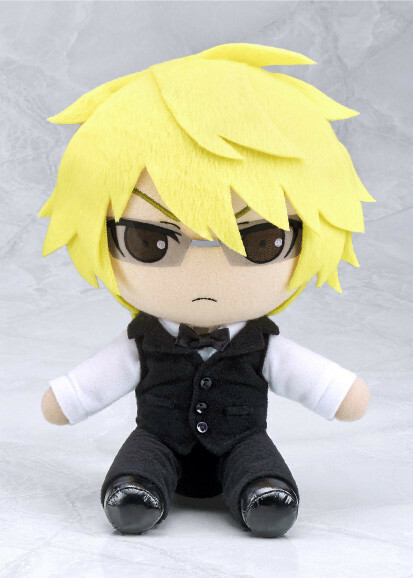 !x2’s Izaya and Shizuo in plush form! They’re seriously cute! 😍 I’m really loving how Izaya’s jacket looks, and Shizuo’s cute little buttons on his vest; such attention to detail! 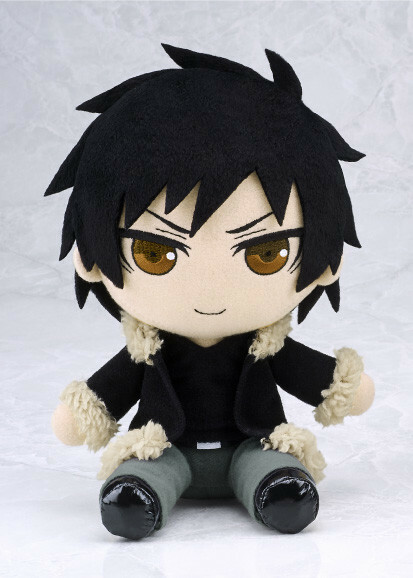 The Izaya and Shizuo plushies will be priced at 3,500 yen each. Shibata Katsuie from Sengoku Basara 4! Date Masamune from Sengoku Basara 4! 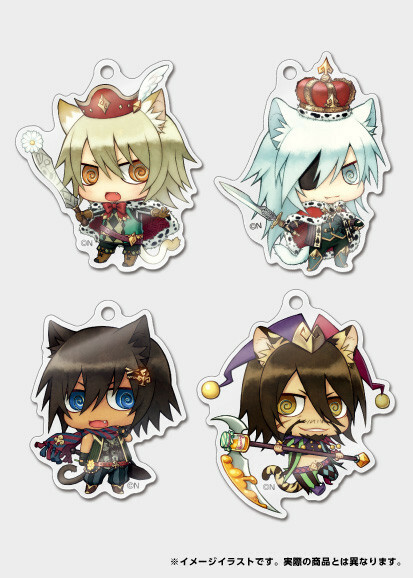 Yes, that’s right, Gift is seeing fit to give us MORE Sengoku Basara plushies. THANK YOU! 🎉 Here are Shibata Katsuie and Date Masamune in plush form! I really adore how Gift made Shibata’s armor! And Date’s smug grin? AMAZING! 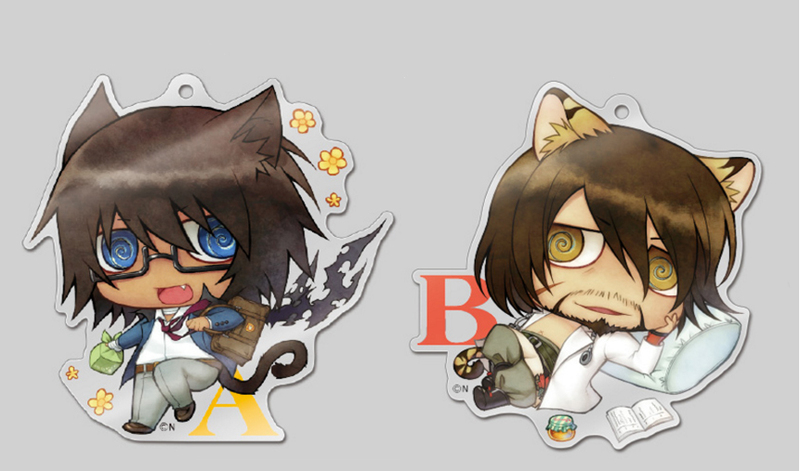 The Shibata Katsuie plush will be priced at 3,300 yen and Date Masamune plush will be priced at 3,200 yen. Hakutaku from Hōzuki no Reitetsu! Okou from Hōzuki no Reitetsu! Hōzuki in his world tour clothes! 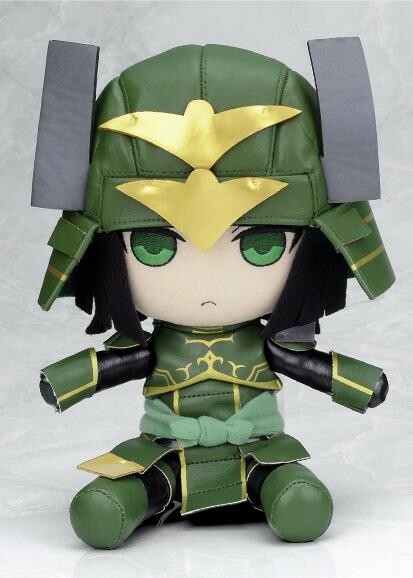 Hōzuki in plush strap form! 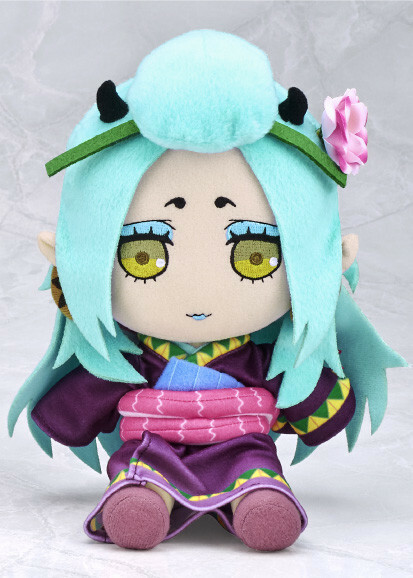 The Hōzuki plush proved to be so successful that we’re now getting MORE characters from Hōzuki no Reitetsu! 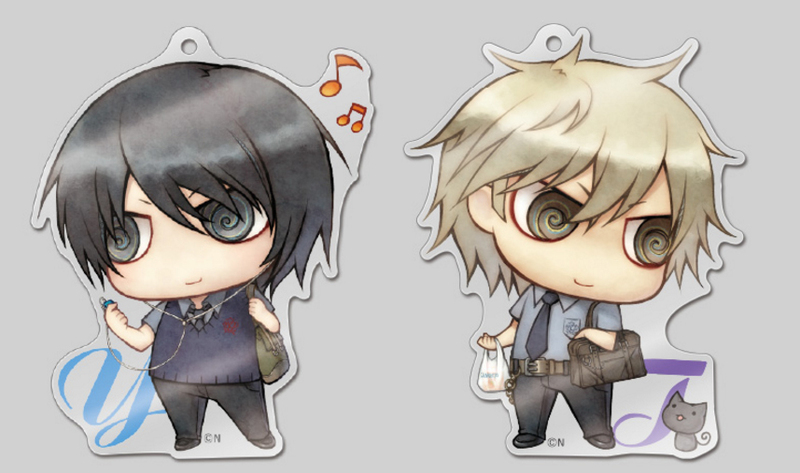 Here we have the Hakutaku, Okou and Hōzuki World Tour ver. plushies. Okou looks so pretty; I really want to take a closer look at how detailed Gift made her clothing! And Hōzuki’s hat in his World Tour ver. makes him look adorable despite him scowling all the time. 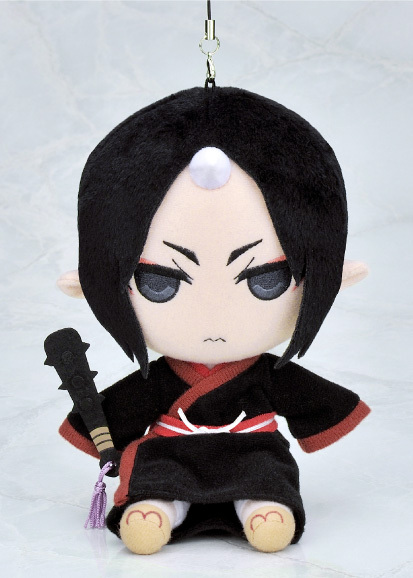 Along with these new plushies, the Hōzuki plush strap will also be available for purchase! 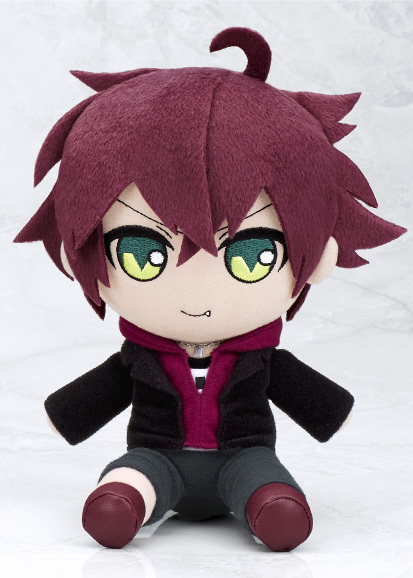 I wonder if the club is magnetic or if it’s just glued to his hand… The Hakutaku plush will be priced at 3,700 yen, the Okou and Hōzuki World Tour ver. plushies will be priced at 3,500 yen, and the Hōzuki plush strap will be priced 2,300 yen. Otoya from Uta no☆Prince-sama♪ Maji Love Revolutions! Tokiya from Uta no☆Prince-sama♪ Maji Love Revolutions! 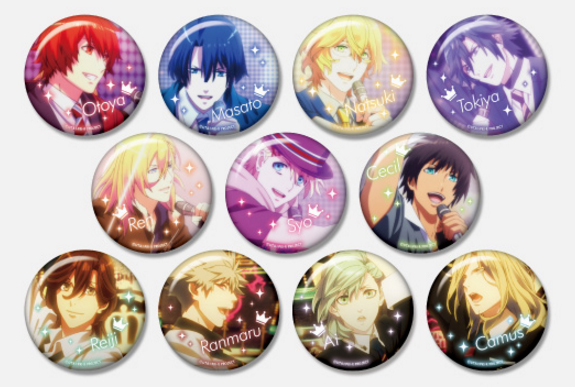 Uta no☆Prince-sama♪ Maji Love Revolutions badge collection set! Next up, we have Uta no☆Prince-sama♪ Maji Love Revolutions’ Otoya and Tokiya in plush form! 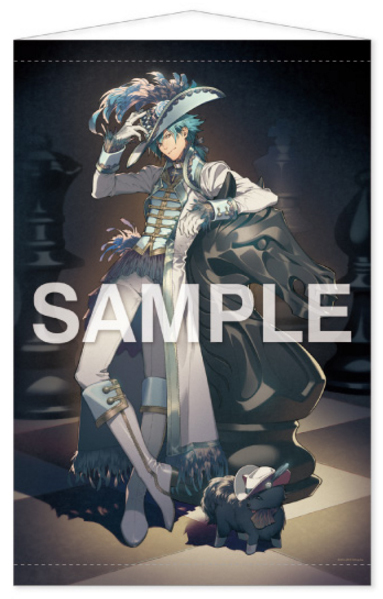 I’m not really big into UtaPri, but I can’t deny that the characters are gorgeous! ✨ Gift already has made a lot of plushies of the UtaPri characters, but they don’t seem to be done yet, since Otoya and Tokiya are wearing their outfits from Maji Love Revolutions. They will most likely end up doing the other guys soon…so keep looking out for that! Also, Gift will have the Uta no☆Prince-sama♪ Maji Love Revolutions badge collection set for sale too. The Otoya and Tokiya plushies will be priced at 3,500 yen, and the badge collection set will be priced at 300 yen per pin. 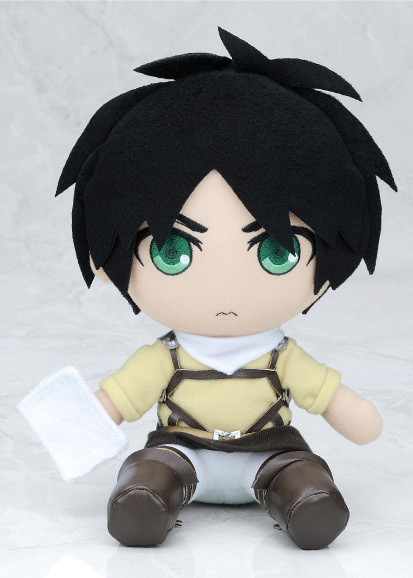 Eren (cleaning ver.) from Shingeko no Kyojin! Levi (cleaning ver.) from Shingeki no Kyojin! Levi (suits ver.) from Shingeki no Kyojin! 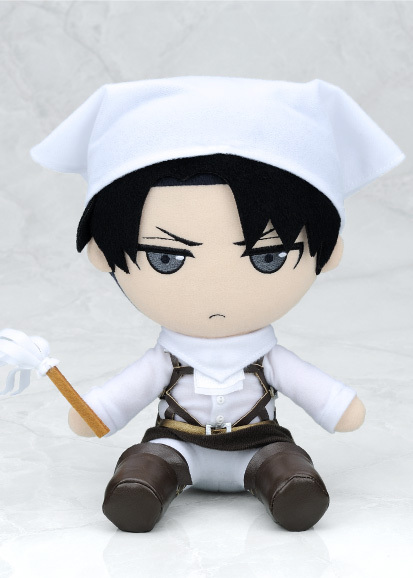 More new Shingeki no Kyojin plushies? YES! 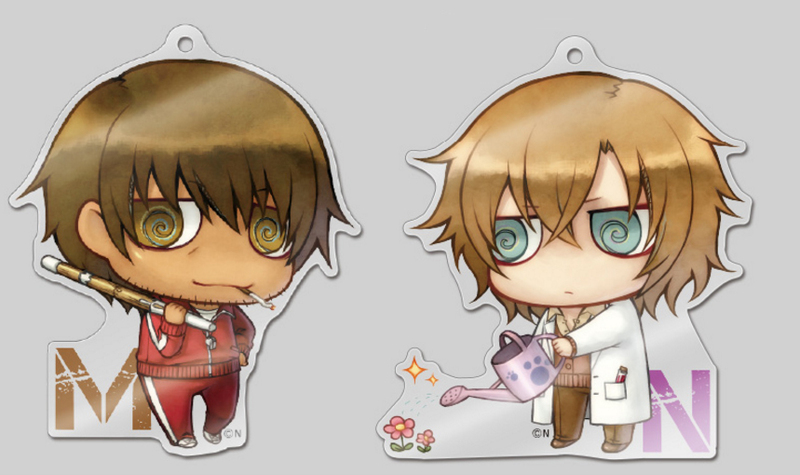 Here we have Cleaning ver. plushies of Eren and Levi, and the Suits ver. plush of Levi. I really dig how Gift uses magnets to have the plush hold certain items; it really adds to the detail of the plush! I’m also really liking how they made Levi’s suit jacket look! ✨ The Eren and Levi Cleaning ver. 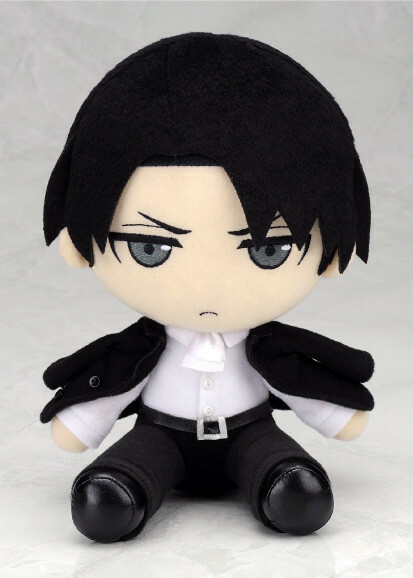 plushies will be priced at 3,500 yen each, and the Levi Suits ver. 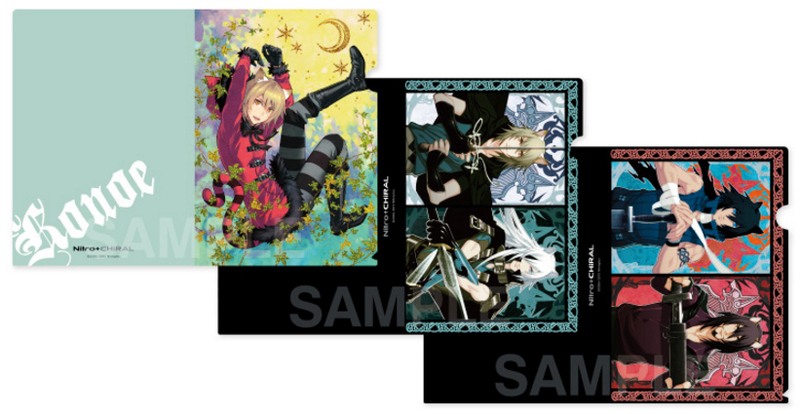 will be priced at 3,200 yen. Straw Hat for your plushies! Along with the all the plushies that will be up for sale, you can opt to buy the Halloween plush clothes and the Straw Hat for your plushies! 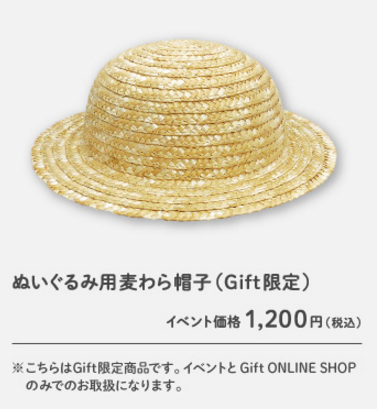 I really wish Gift would just open up orders for all sorts of clothing and hats for their plushies on their webshop! 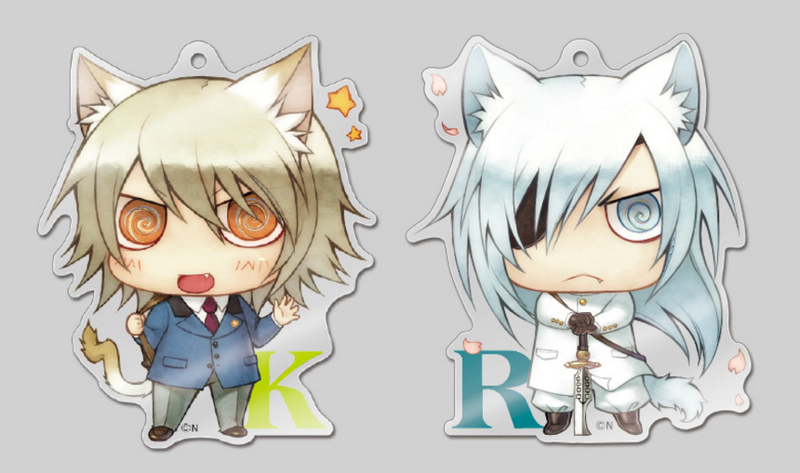 Whenever they do sell those at certain events, they’re really well done and cute! I’m just not crafty enough to make my own for all my plushies. 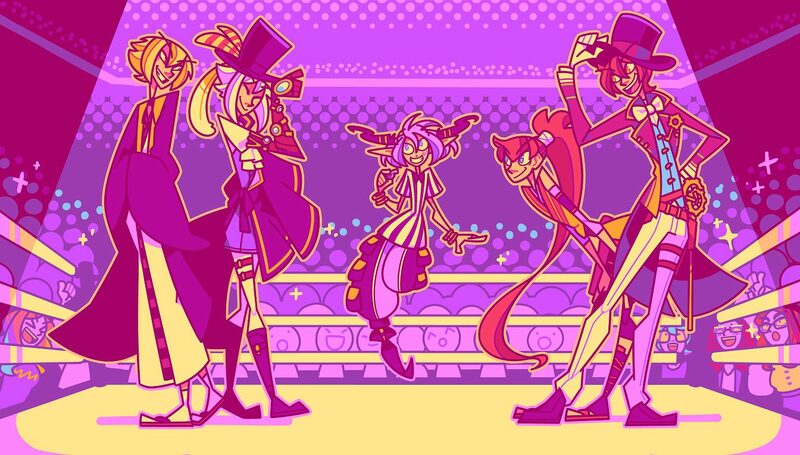 The Halloween plush clothes will be priced at 1,000 yen and the Straw Hat will be priced at 1,200 yen. Ayato (Shifuku ver.) from Diabolik Lovers! 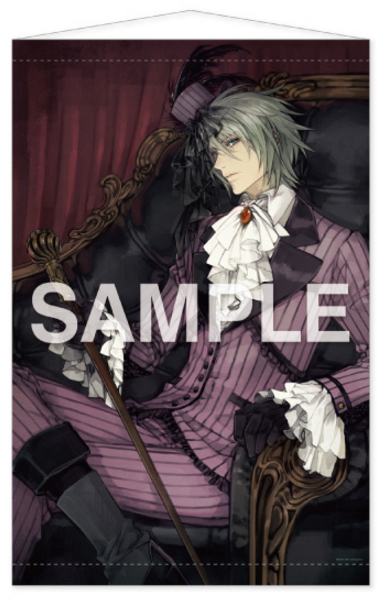 Lastly, we have Diabolik Lovers’ Ayato (Shifuku ver.) in plush form! 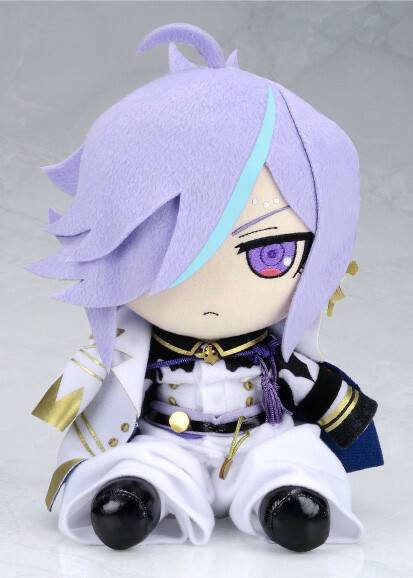 This plush will be available for order on Gift’s webshop, but it will also be available on AmiAmi‘s shop as well; it’s the only item that will be easily available to purchase without the need of a forwarding service. So if you’re wanting to score this plush, it shouldn’t prove too hard to do so. 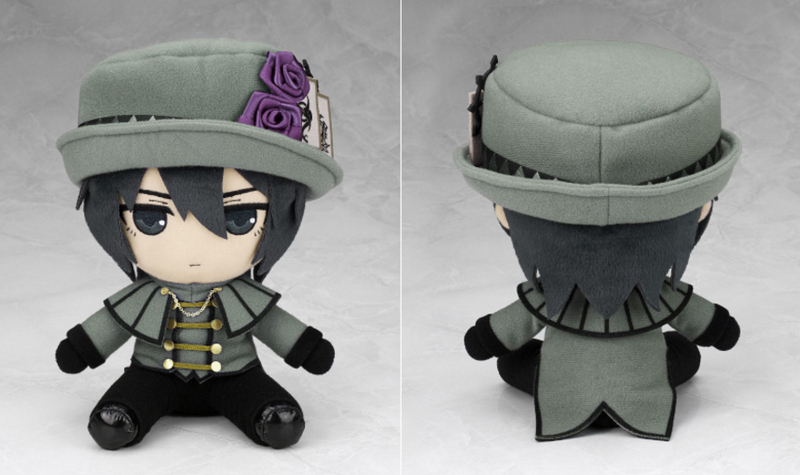 The Ayato plush will be priced at 3,500 yen. Here’s the part you’ll want to pay attention to: while you cannot purchase the above items online on the 25th of this month (unless you do so second-hand), online orders for the items will begin on November 13th at 18:00 JST through November 24th at 13:00 JST. 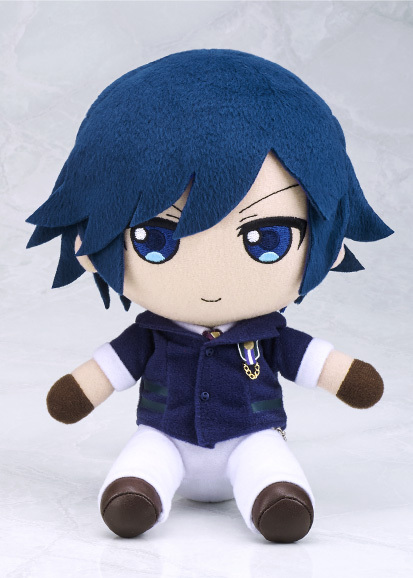 As you may have noticed, the kid Aoba plush strap will also be up for sale at that very same time, so it’ll be your chance to order all the items you want! To order, simply use whichever forwarding service you want, and detail on the items you want to order as soon as the webshop opens up. Depending on the forwarding service you use, you may have to pay the total upfront or pay half of it; it depends on which service you choose. You may also choose to do group orders with your friends, which will cut down on shipping charges, but please only do this with people you trust! Which item are you most excited for? 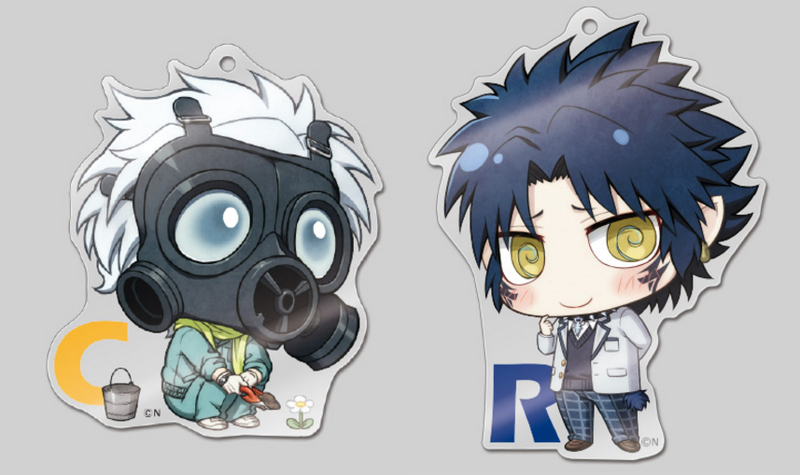 Are you going to try your luck with the Nitro+CHiRAL lottery items? As for me…I’m going to be looking at Yahoo JP Auctions to see if any of the special lottery items pop up…I don’t expect to be lucky, but I’ll try my best!